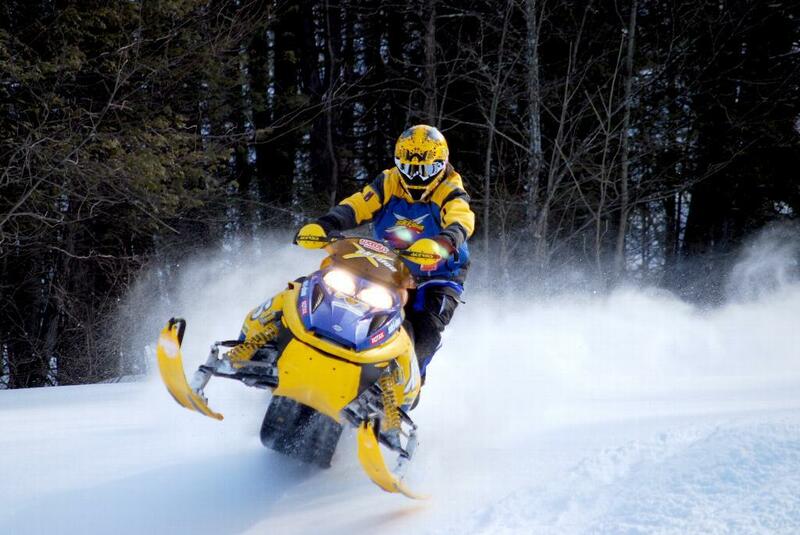 Ozone, a molecule found in the atmosphere, is the enemy of rubber, and unfortunately, exposure to the ultraviolet rays in sunlight only accelerates the weathering process of a snowmobile track. This is why it’s possible for a track to wear out if it’s been sitting outside without a snowmobile cover. Ozone and ultraviolet damage is known as dry rot, and it looks like tiny cracks and stress marks on the surface of your rubber track. If your track show this kind of wear, chances are that it’s not strong enough to withstand regular use and should be replaced. 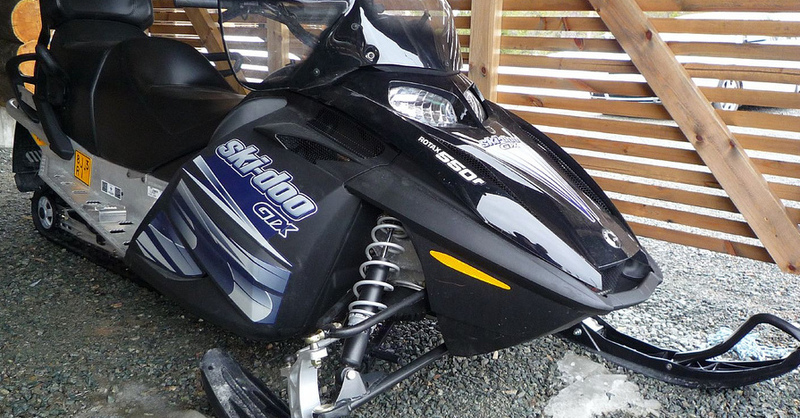 It sounds obvious, but if you’re missing lugs on your snowmobile track, it’s time to look for a replacement. Lugs can shear off for a variety of reasons, but they typically disappear after aggressive riding or when they come in contact with hard-packed snow, ice or exposed turf or rock. The biggest danger is that when lugs are ripped off the track, they can take a chunk of rubber with them, weakening the track itself. 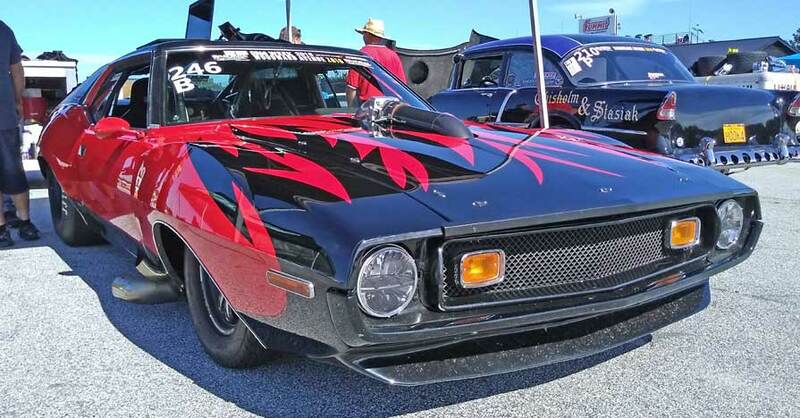 In a worst-case scenario, this can lead to a snapped track miles from home. Speaking of snapped tracks, the only thing worse is a snowmobile track that comes off its mounts because of missing track clips. One or two missing clips is no real cause for alarm as they can be replaced easily, but if you ride with them gone for too long, you’re seriously increasing the chances that your track will slide off, leaving you stranded on the trail. Take care of the missing clips right away, however, and you’ll likely never get to this point. Over time, the rubber on your track is subjected to a lot of wear, and it will eventually show. Wear can manifest in the form of missing chunks, small tears or even exposed cords like the ones you would see on a balding tire. 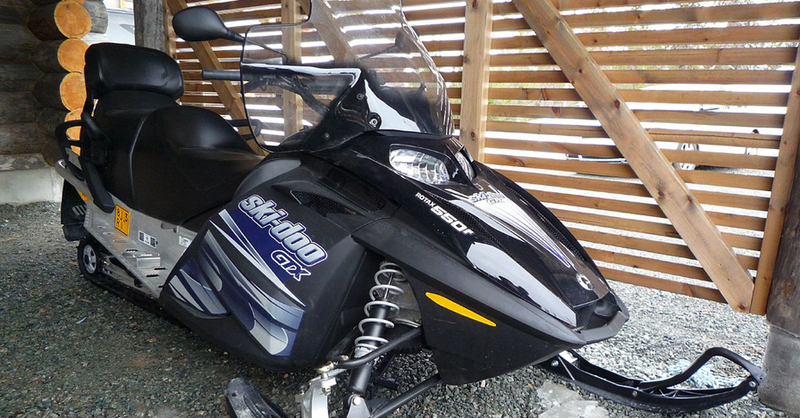 If you notice any of these issues with your snowmobile track, then it’s time to buy a replacement. 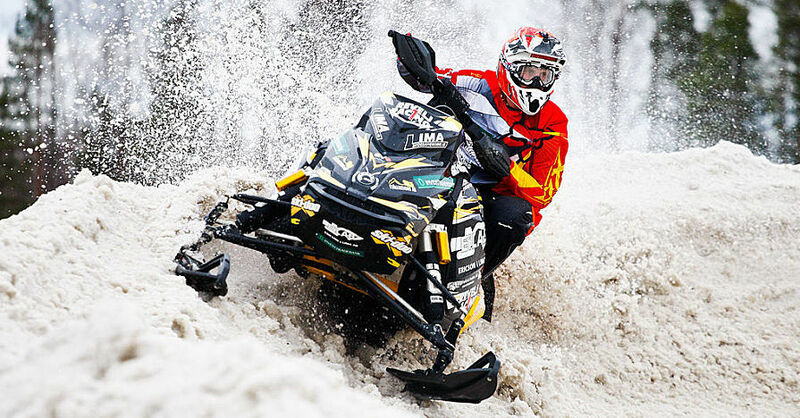 Check out all the snowmobile and powersport parts available on NAPA Online or trust one of our 17,000 NAPA AutoCare locations for routine maintenance and repairs. 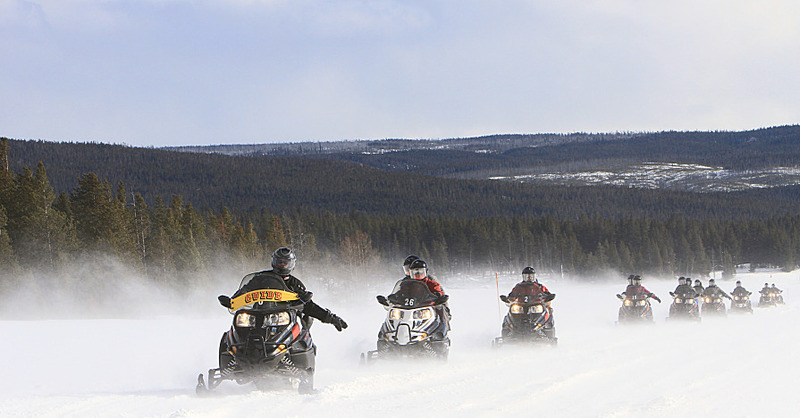 For more information on the condition of snowmobile tracks, chat with a knowledgeable expert at your local NAPA AUTO PARTS store.